The Wallet Emptier’s ‘Music You Should Have A Listen To’ Round-Up Pt1. Welcome to yet another new feature here at Progradar. 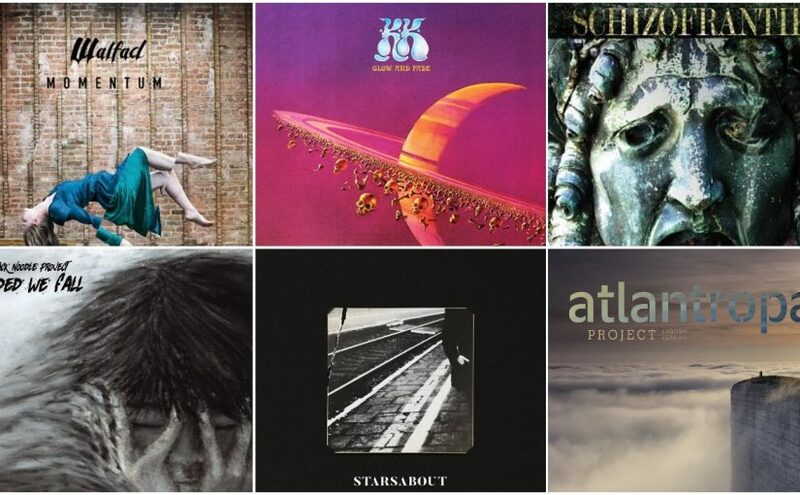 You will get a round-up of albums that have been sent to us at the music blog that we think you should check out but ones that, for many reasons, we haven’t been able to review. 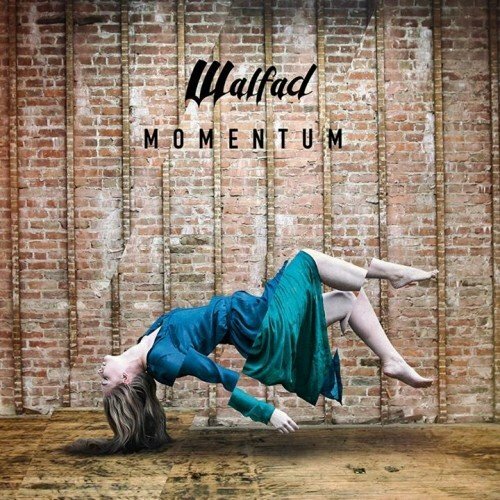 Walfad is a young Polish band that transcends the progressive rock genre. Their third album ‘Momentum’ is an interesting mix of rock, blues and even a touch of soul, all mixed together with more than a hint of prog. The melodies are full of passion and youthful energy, and the insightful and poetic lyrics invite the listener to think more and get personally involved with the music. In recent years they have shared the stage with leading homegrown bands playing ambitious rock and also with Procol Harum, Marillion and Ray Wilson, rapidly becoming a force to be reckoned with on the live Polish music scene. Favourite Track – Our Gods, Your Gods. Are you a fan of dream-like, Pink Floyd inspired music that transcends day to day life? 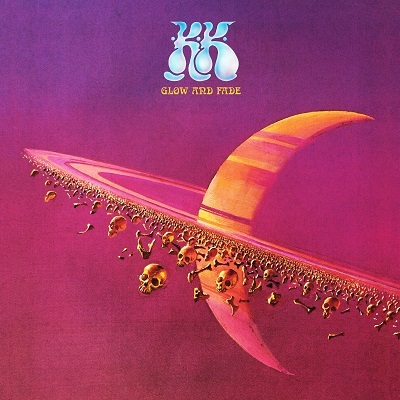 If so, the fifth album from Steve Kilbey and Martin Kennedy is definitely for you. An immersive and ethereal listening experience that nevertheless has something of a darkside, ‘Glow and Fade’ is an enthralling listening experience. With tracks that verge from the thoughtful to the intensely serious and a wonderful vocal appearance from Selena Cross on certain songs, this release rewards repeated listens and is a deeply engaging and quite highbrow musical venture. Favourite Track – The sixteen minute epic The Game Never Changes. 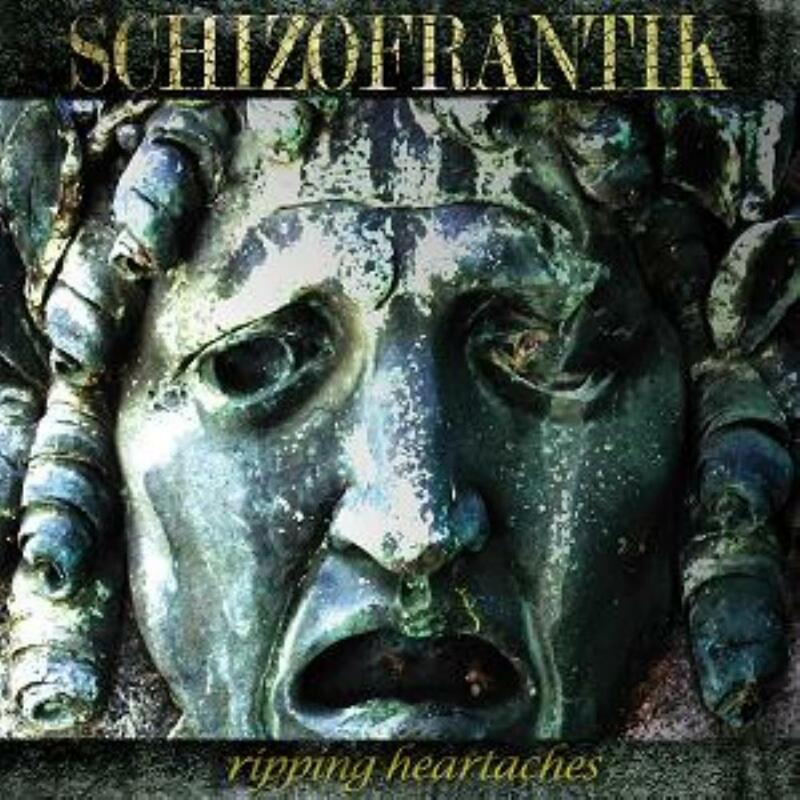 Put a King Crimson vinyl album on at 45rpm instead of 33 and then bleed in some Frank Zappa and you might have some inkling of what this actually quite mad album from Germany’s Schizofrantik sounds like. Some of the music is exquisite and some will make your ears bleed but one thing it never is is boring. After 30 years on stage mastermind (and vivid guitarist) Martin Mayrhofer’s compositions have reached a degree of precision that is as fascinating as it is uncompromising. 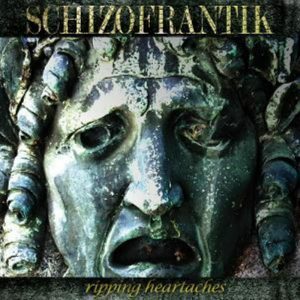 Ambitious, experimental and just way out there, ‘Ripping Heartaches’ is not an album for the faint-hearted but take the time to immerse yourself and you will be richly rewarded. Favourite Track – The absolutely bonkers Satan And Death Seperated By Sin. 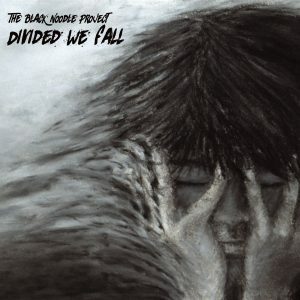 In early December 2017 France’s The Black Noodle Project returned with a deliciously dark and melancholic collection of songs that further their already impressive reputation. Originally a solo project of Jeremie Grima, he found a like minded spirit in Sebastien Bourdeix with whom he formed the ‘real’ band. 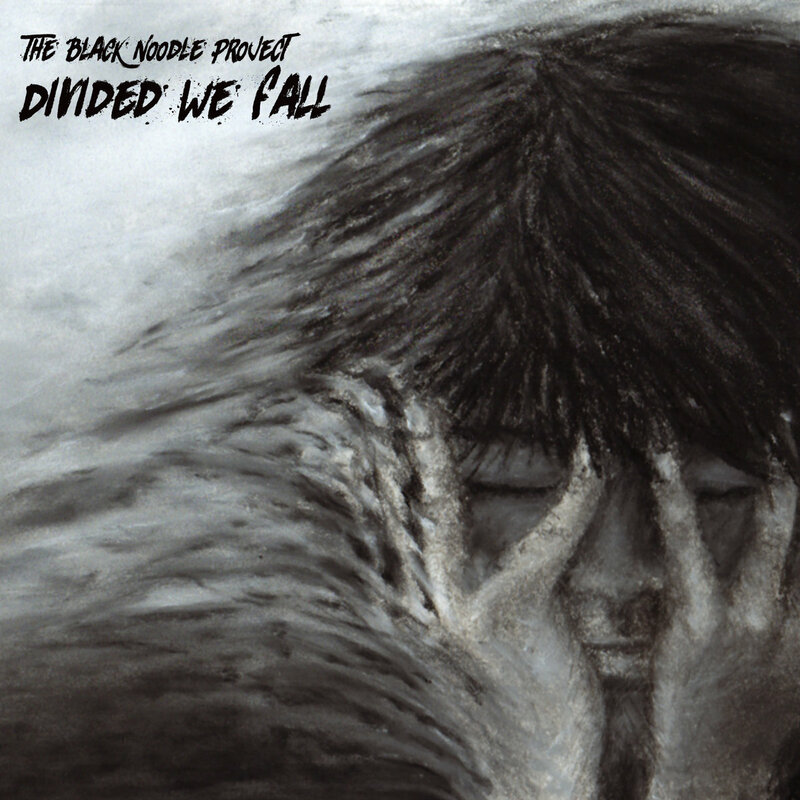 ‘Divided We Fall’ is an emotional post-progressive journey full of melancholic melodies and powerful riffs where stark beauty combines with deeply pensive and sombre emotions to deliver a wistful and mournfully emotional listening experience. Like 2013’s ‘Ghosts & Memories’, it is influenced by the movie soundtracks of such luminaries as John Carpenter, Ennio Morricone and Angelo Badalamenti and this adds a thoughtful and introspective feel. Favourite Track – The powerful, driving Absolom. Poland is becoming a hotbed for the nurturing of Neo-progressive rock and post-rock acts. There isn’t a week goes by without another submission for review of a band from the country that gave us the legendary Riverside. An alternative band with progressive and post-rock influences, Starsabout were formed in 2012 and, after having released an EP in 2014 and their first full-length album, ‘Halflights’, in 2016, late 2017 saw the release of ‘Longing For Home’. An album containing tracks full of dreamlike, laid back vocals and shimmering, vibrant guitars, the band’s music is sincere and powerful while at the same time tender and sublime. 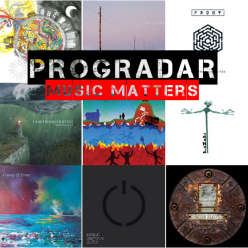 Starsabout are perfectly capable of holding their own in today’s prog and artrock music scene and, despite their short-lived presence so far, they are mature and self-assured enough that we should see them going far. 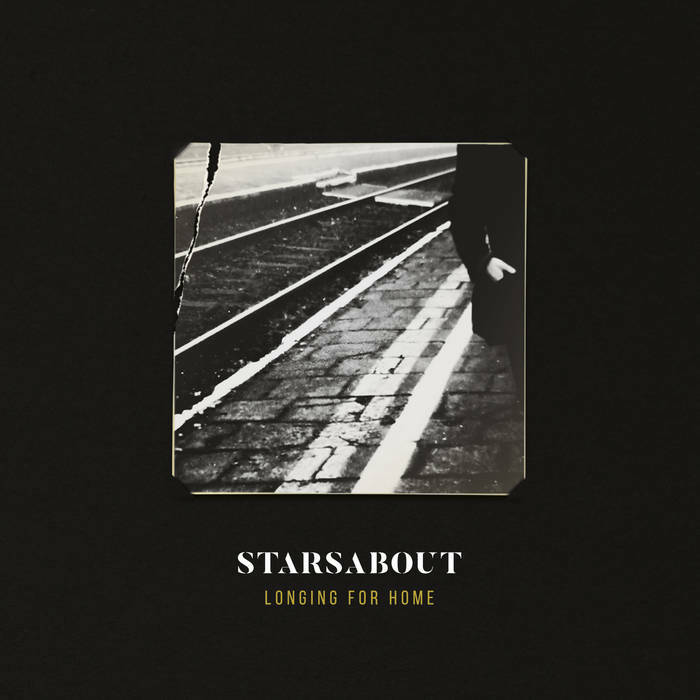 Favourite Track – The sublime Longing For Home. The ambitious concept album can be hit or miss and the misses can often sink without a trace. It’s a risk because what is your passion may not necessarily be someone else’s. Atlantropa Project is the sophisticated, creative outcome of a group of ambitious and experienced musicians to musically explore and honour a great, almost forgotten idea of humanity. German engineer Hermann Sörgel’s plan was to build a huge dam, dry the Mediterranean, obtain new land, unite Africa and Europe and create peace. To be fair, his plan is no more difficult than the idea of this concept piece but this brilliantly creative group of like minded artists have just about pulled it off. It is a richly rewarding and immersive concept album with a dynamism rarely found these days. The songs have a creativeness and virtuosity that just about overcomes the bloated length of this release. You cannot listen to this in any other way than in one sitting where the whole story and soundtrack comes together like those great adventure films that graced the silver screen, King Solomon’s Mines and the like, but, ultimately, for this listener, the ambition just outstrips the reality. Favourite Track – Consume it in one piece or it just won’t make sense at all! 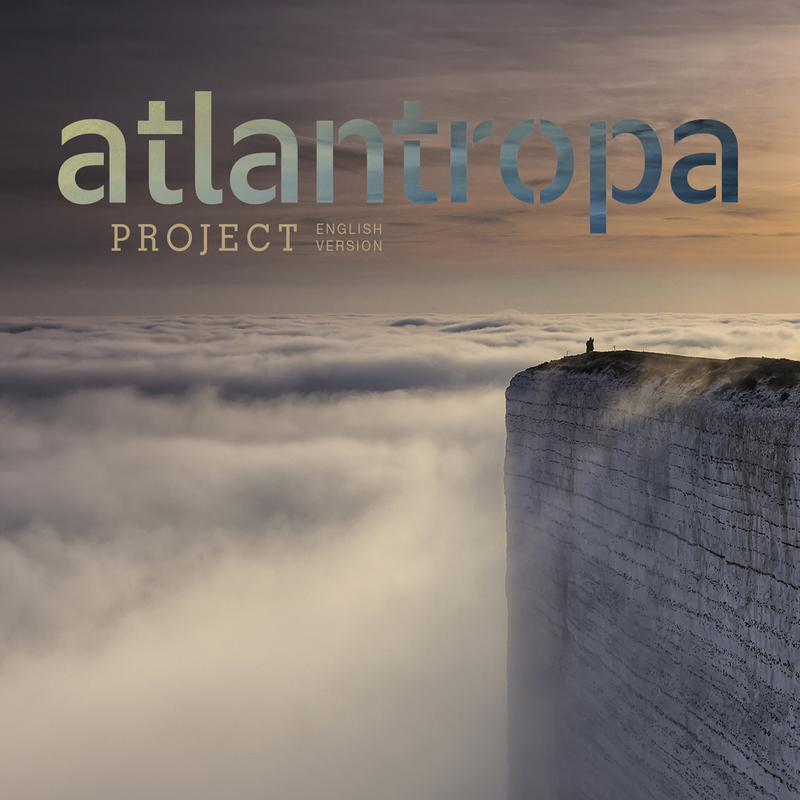 Posted on 28th March 2018 28th March 2018 Categories Album Reviews, Reviews, The Wallet Emptier's Round UpTags Atlantropa Project, Black Noodle Project, Divided We Fall, Glow and Fade, Kilbey Kennedy, Longing For Home, Momentum, Ripping Heartaches, Schizofrantik, Starsabout, WalfadLeave a comment on The Wallet Emptier’s ‘Music You Should Have A Listen To’ Round-Up Pt1.